Sign Up for Updates and Receive Your Free Gift! 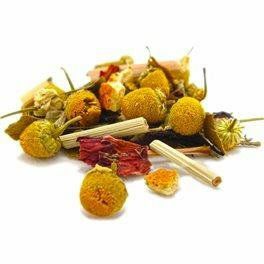 A relaxing herbal mélange of chamomile, organic lemon myrtle, citrus, mint, and hibiscus. Sure to put you at peace wherever you may be. Naturally caffeine free. 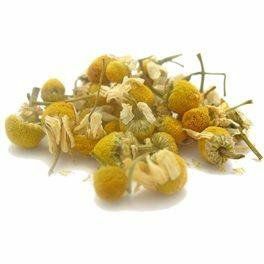 Calming nerves since ancient times, chamomile remains known as a fine herbal remedy for anxiety and stress. Excellent at bedtime, chamomile is naturally caffeine-free. ¼ cup tea, 8 cups cold water, steep for 1-3 hours in fridge, sweeten to taste. Keep refrigerated and consume within 3 days. 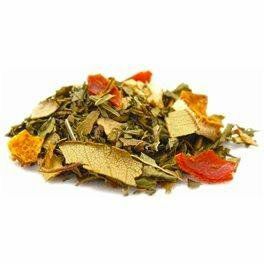 Chamomile, Citrus. 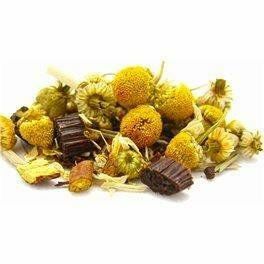 We started with the finest chamomile, and added just the right amount of citrus to create a deep yellow infusion that is calming and balanced. 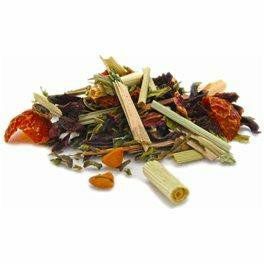 Naturally caffeine free - an excellent bedtime tea!. Chamomile Vanilla Bean. 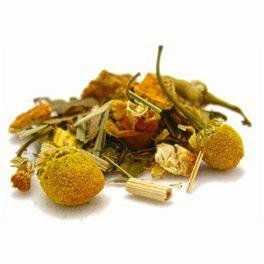 Our fine chamomile is joined by fragrant lemongrass and vanilla to create a soothing and balanced blend. Makes an excellent bedtime tea! Naturally caffeine free. Coolmint. The refreshing, clean character of peppermint and spearmint is brightened with notes of lemon to produce a light, floral, minty tea with a delightful rosy hue. Delicious hot and sublime cold. Naturally caffeine free. 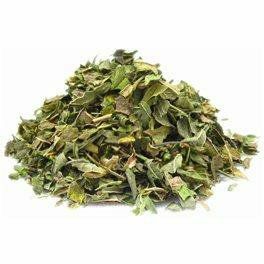 Peppermint's stimulating aroma and soothing minty taste have made it an herbal favorite for centuries. Enjoy peppermint brewed hot or cold for a simply terrific caffeine-free pick-me-up. A vibrant and revitalizing blend of lemongrass, blackberry leaves, rosehips, hibiscus and peppermint brews a sweet cup with a cool finish! Naturally caffeine free. 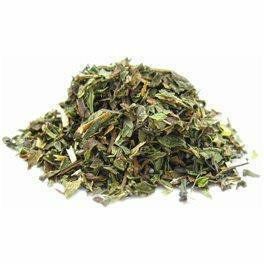 With its sweet and light minty flavor, spearmint makes a perfect energizing brew hot or cold. Add it to your favorite lemonade or iced tea and make the best of any hot, summer day! 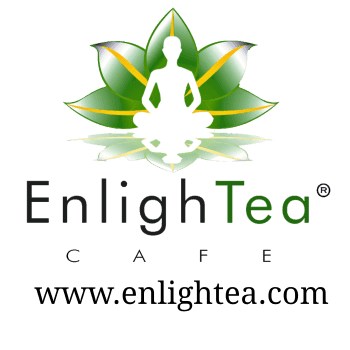 EnlighTea Fruity Sangria. aThis fruit-filled tea blend takes its inspiration from the traditional red-wine Spanish Sangria - a delicious, fruit-based wine "punch". Tart hibiscus is paired with elderberries, citrus, and lemongrass to recreate a cooling summer treat. 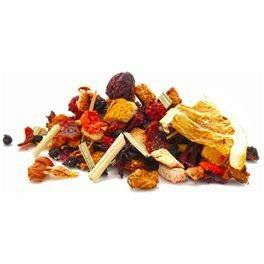 Infuse (cold) 1 Tbsp of fruity sangria with 1 cup of seltzer or ginger ale for 15 minutes. Serve over ice with slices of lemons and oranges. *Items purchased Monday - Wednesday will be shipped on Fridays. Due to high volume orders, availability, and season, some of our teas may take up to 2 weeks to ship. Thank you so much for your understanding and support!